Check out our Airplane program offerings. 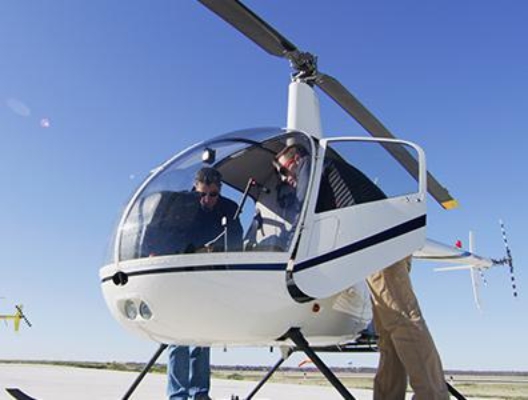 Check out our Helicopter program offerings. Discover what life can be like while you're learning to pilot! The journey to becoming a pilot is full of adventures and rewards. The Night Vision Goggle (NVG) Course is designed for pilots seeking initial or recurrent night vision goggle training. This course will satisfy the requirements set forth in 14 CFR Part 61.31(k). 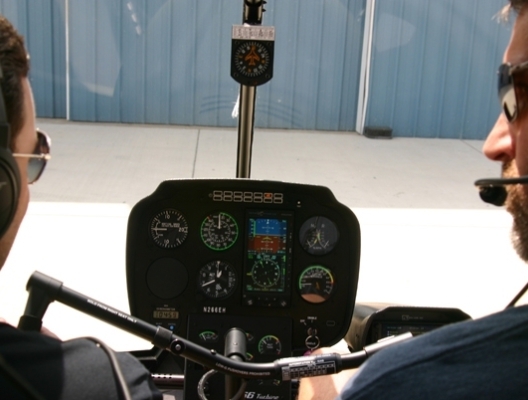 The Bell 407 helicopter is used to conduct night vision goggle flight training for this course. Normal, abnormal and emergency flight operations using NVGs. 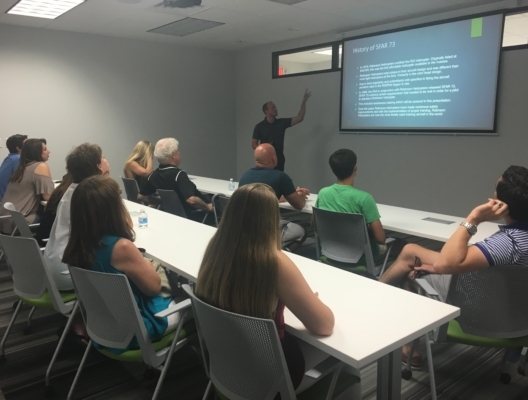 Sign Up For the Epic Flight Academy Newsletter!